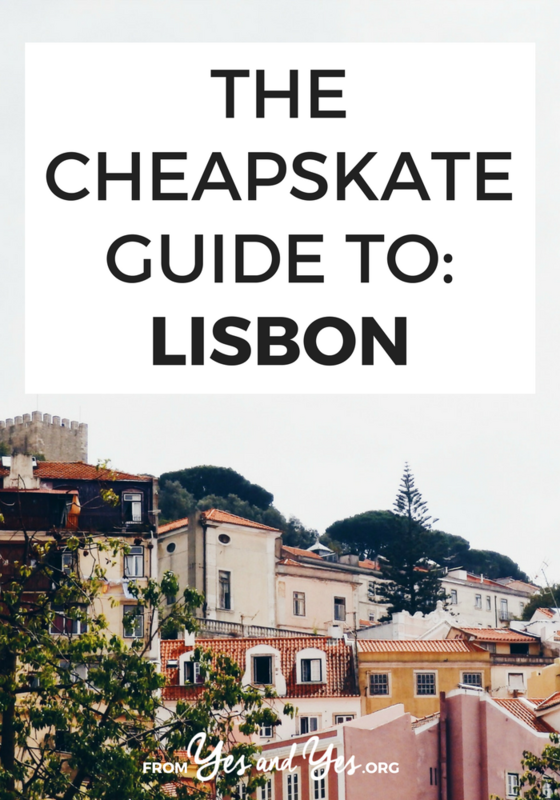 Can you make visiting Lisbon cheap? Well, that’s sort of trick question because Lisbon is already one of the cheapest capital cities in Europe! It’s hard to argue with $18 a night lodging, $2 sandwiches, and $1.50 river ferries. Luckily, I brought in a local to give us the low down. 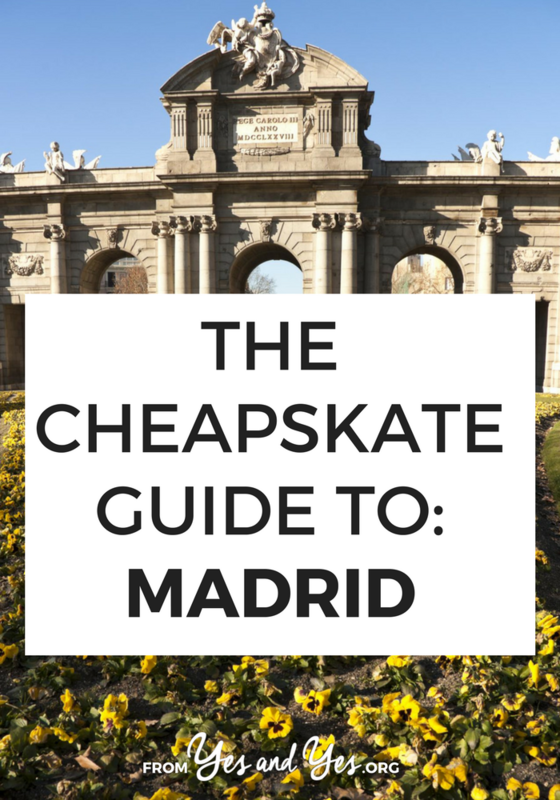 Is it possible to do Madrid on the cheap? Even though the American dollar is 84 cents to the Euro? Yes! I called in local expertise to learn about $36 Airbnbs in hip neighborhoods, $8 entrees, free museums, and amazing day trips! 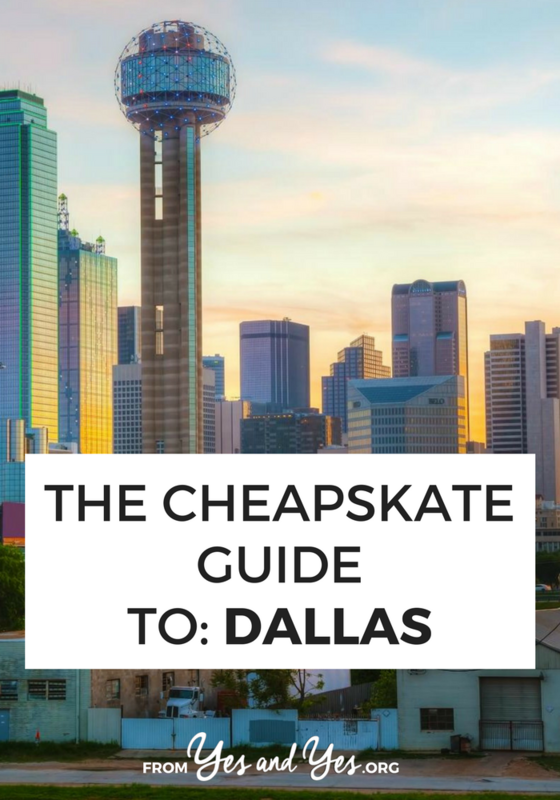 Are you looking to travel cheap in Dallas? Welp, you are in the right place, my friend. Today Dallas local Valorie clues us in to $7 dumplings, $37 lodging, and free art! Can you travel cheap in St. Louis? Is there a way to enjoy barbecue and the arch without breaking the bank? Of course! 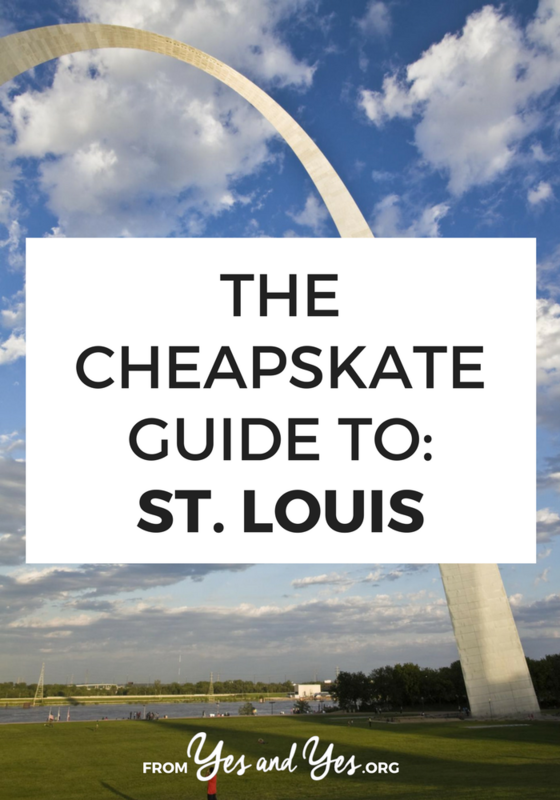 Luckily, we’ve got a local to share all the best St. Louis budget travel tips! Read on! 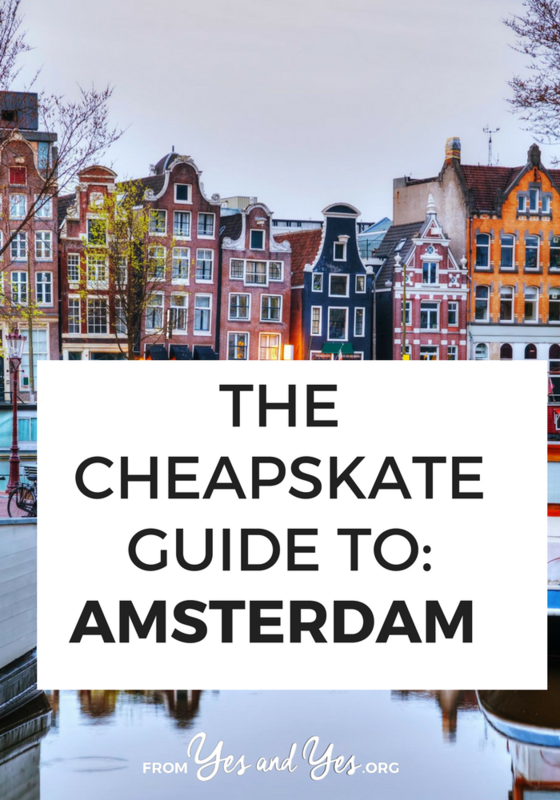 Is there such a thing as Cheap Amsterdam? Does this lovely city have a slightly-less expensive side for those of us who don’t want to/can’t drop seven Euro on one crepe? Yes! A thousand times yes! Today, we’re getting insights from a local on all the best, cheapest things to do, places to stay, and foods to eat in Amsterdam. Read on! Toronto is sort of Canada’s New York City … so you’d think it’d be expensive, wouldn’t you? Well it is! Sort of. 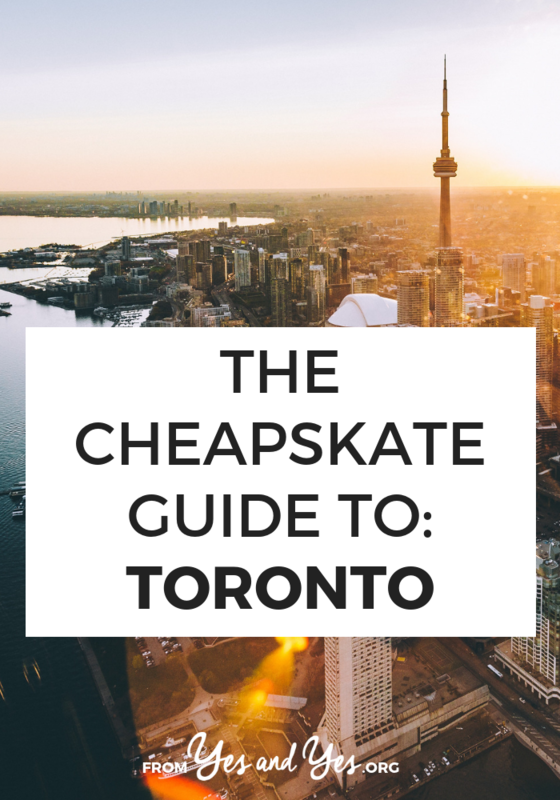 But if you’re looking for Cheap Toronto, you’re in luck! I pulled in a local to give us the low-down.